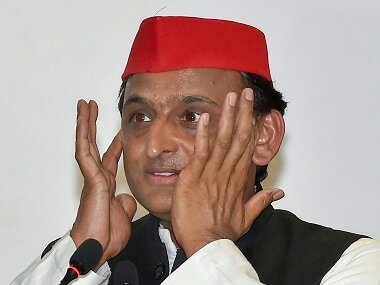 New Delhi: Samajwadi Party chief Akhilesh Yadav on Tuesday took a dig at the Bharatiya Janata Party (BJP), stating that the three campaigners for it are governor, government agencies and media. 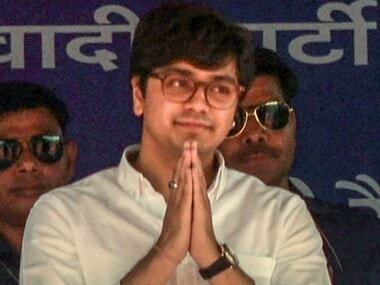 Yadav's comment comes a day after Rajasthan governor and former Uttar Pradesh chief minister Kalyan Singh asserted that Prime Minister Narendra Modi's return to power is important for the nation. Yadav also said the BJP, in the last five years, has driven unemployment and insulted farmers, while its political strategies are social media, hate and money, with the Opposition being its key agenda. 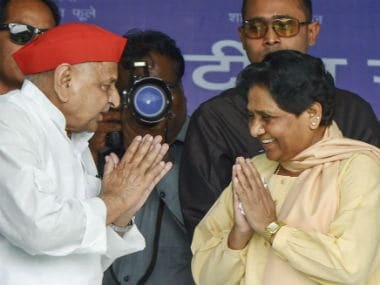 Last week, the SP leader had alleged that the BJP is the "most casteist party" in the country and should not give out lessons on socialism. War of words between different political parties is intensifying with the Lok Sabha election dates inching closer. 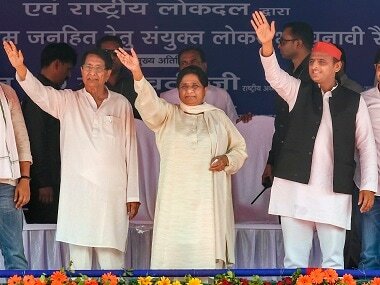 SP, BSP and RLD are contesting the Lok Sabha polls in alliance in Uttar Pradesh in which the SP will contest on 37 seats, BSP on 38 and RLD on three. 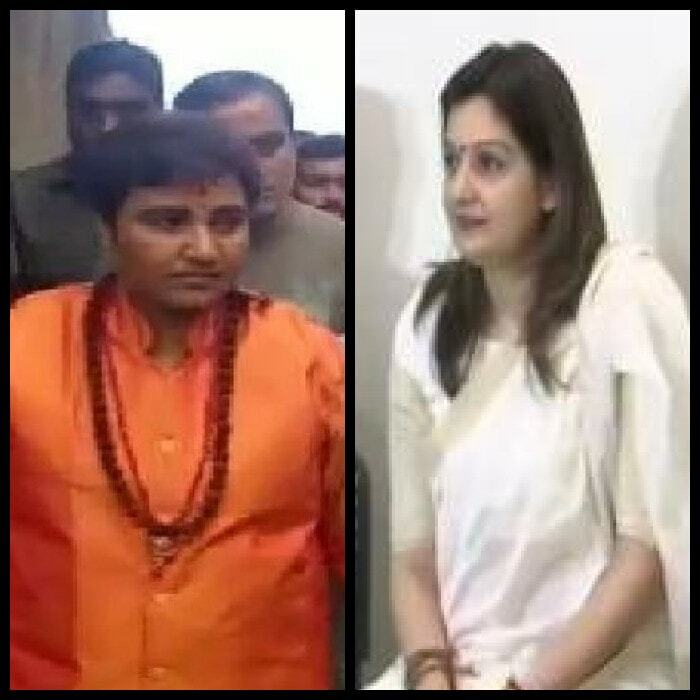 The alliance will not contest two seats, Rae Bareli and Amethi. Lok Sabha elections are scheduled to be held from April 11 and will go on till 19 May in seven phases. The polls in Uttar Pradesh will be held in all seven phases, and counting of votes will take place on 23 May.